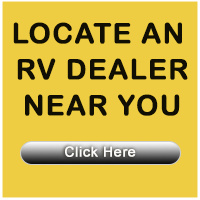 Placing RV Dealer ads on over 50 RV Web Sites! 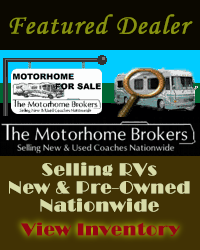 Display All Ads (Default) Featured Ads Broker Ads Ads with Photos For Sale by Owner Slideout Equipped Handicapped Equip. Veh.